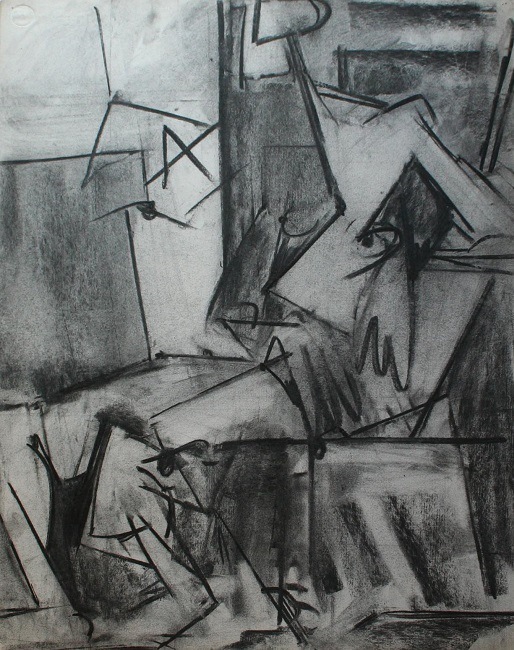 circa 1953-54, charcoal on paper, 25 x 19in. 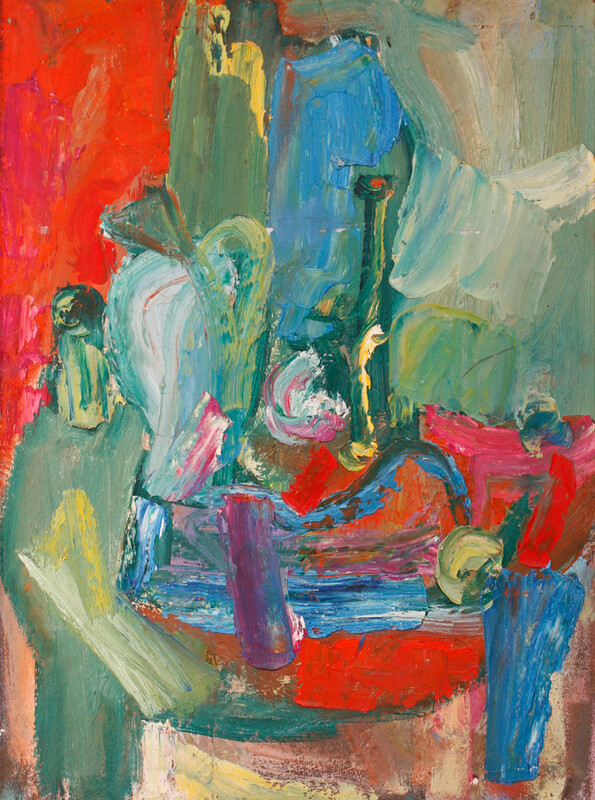 circa 1950, oil on canvas, 24 x 18in. 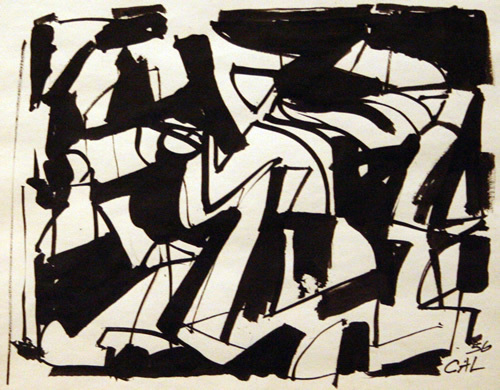 1956, ink on paper, 6 1/2 x 8in. 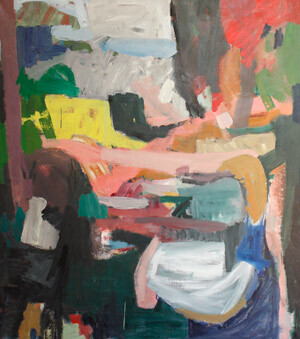 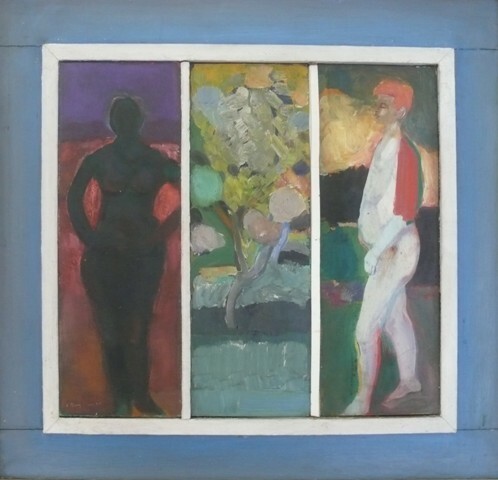 circa 1969, oil on canvas, 32 x 32in. 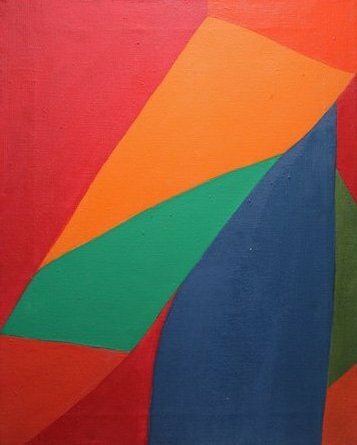 1970, acrylic on canvas, 39 x 36in. 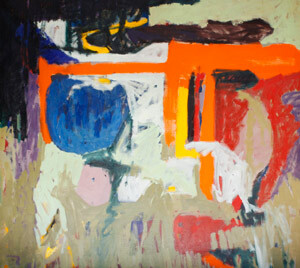 1964, oil on canvas, 24 x 20in. 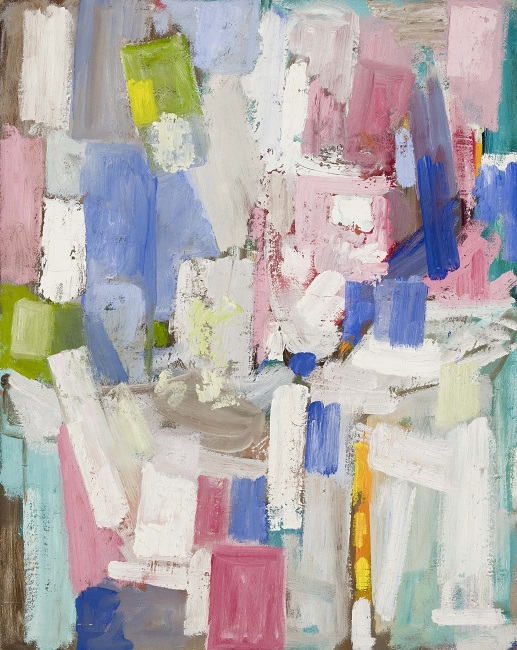 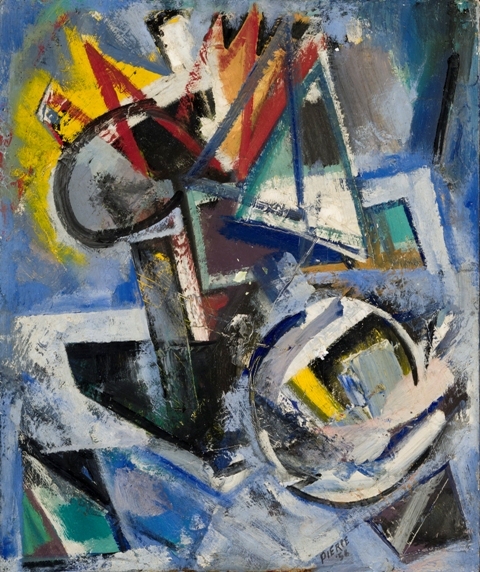 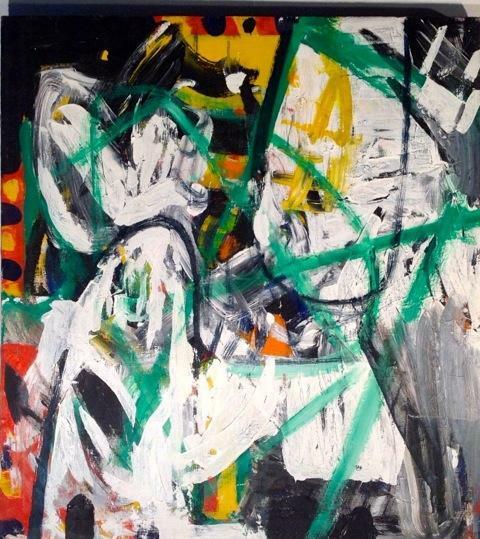 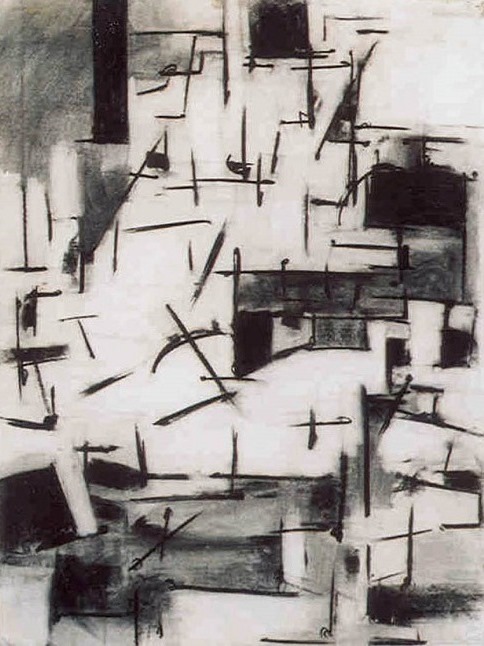 1957, oil on canvas, 40 x 30in. 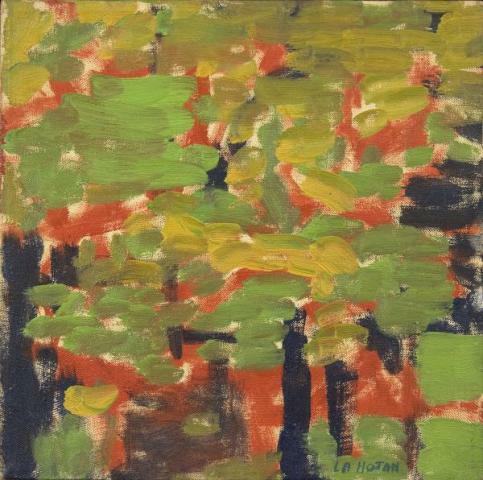 circa 1960, oil on linen, 10 x 10in. circa 1962, oil on linen, 8 x 10in. 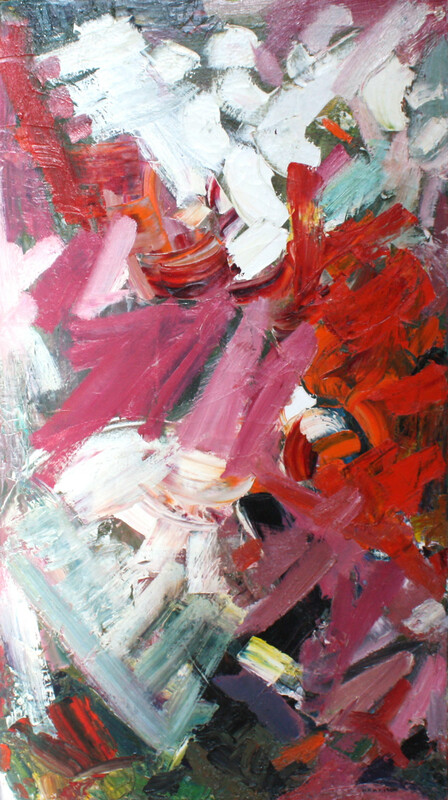 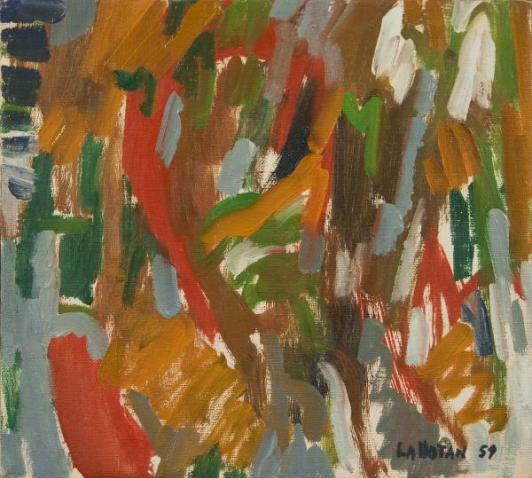 1959, oil on linen, 8 x 9in. 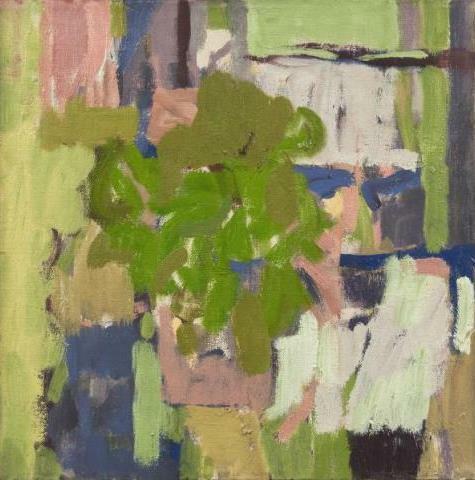 1964, oil on linen, 10 x 10in. circa 1959, oil on canvas, 50 x 45in. 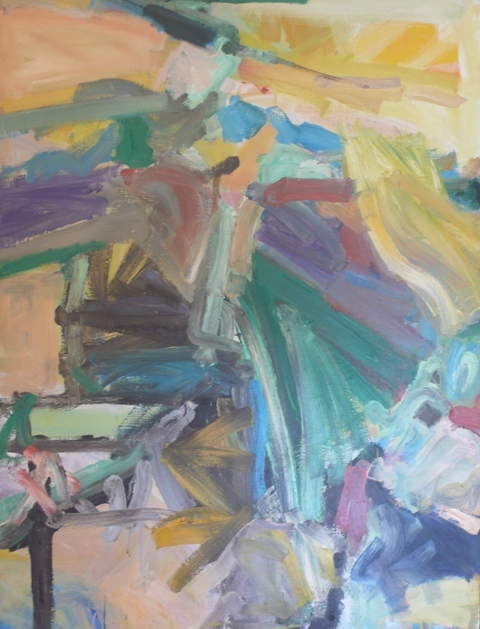 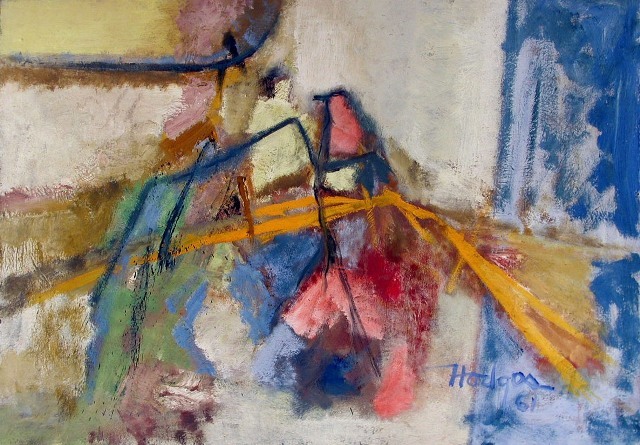 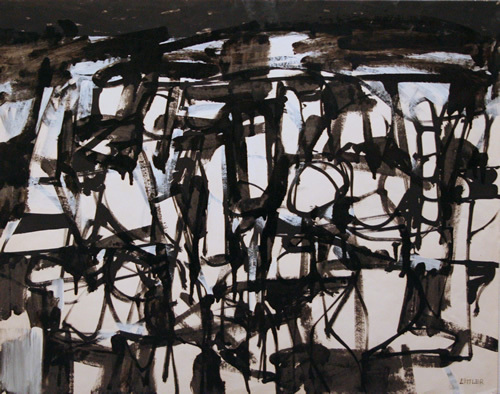 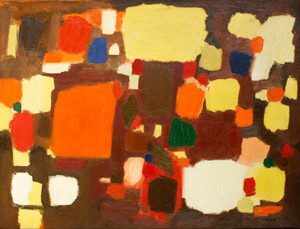 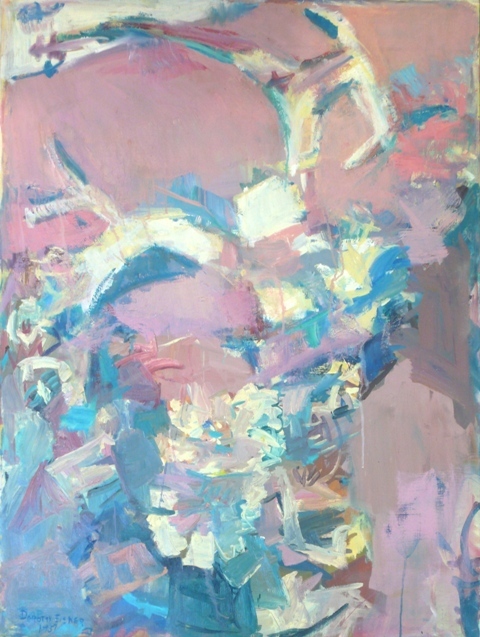 1961, oil on canvas, 28 x 40in. 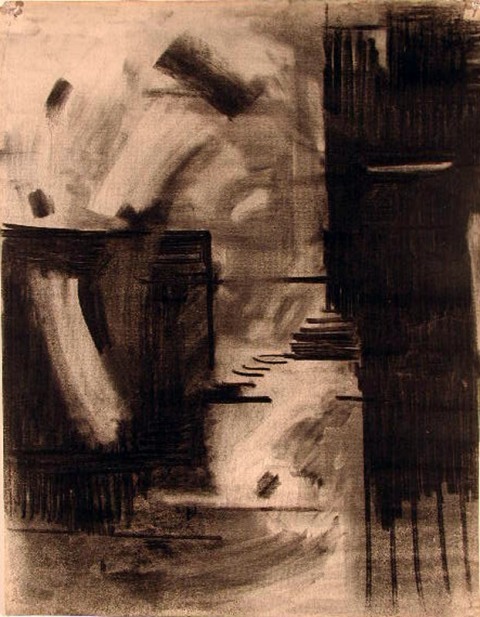 1954, charcoal on paper, 25 x 19in. 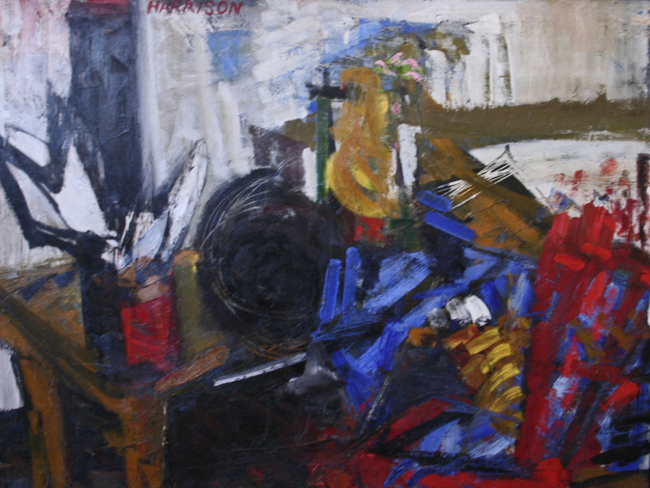 circa 1950s, oil on panel, 14 x 8 1/2in. 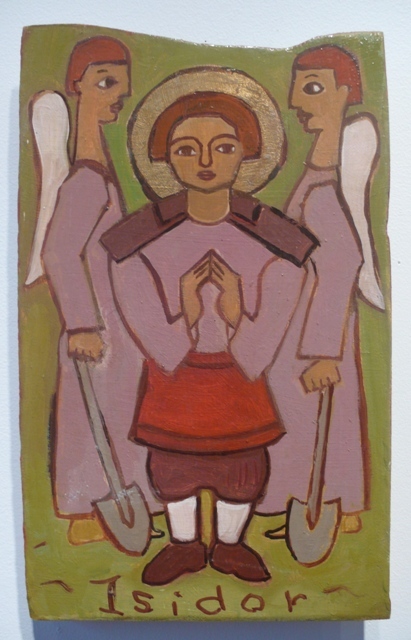 circa 1950s, oil on panel, 13 1/4 x 8in. 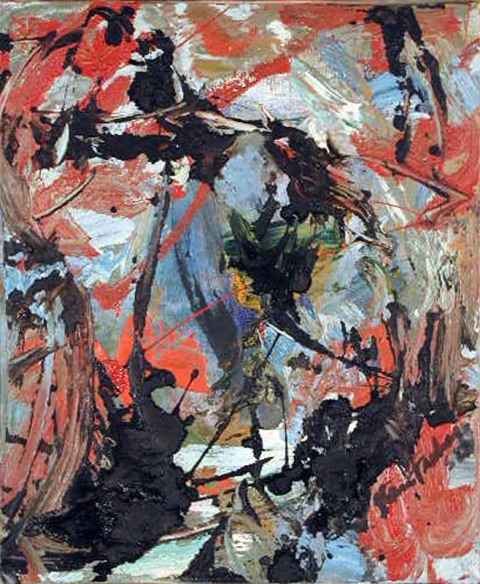 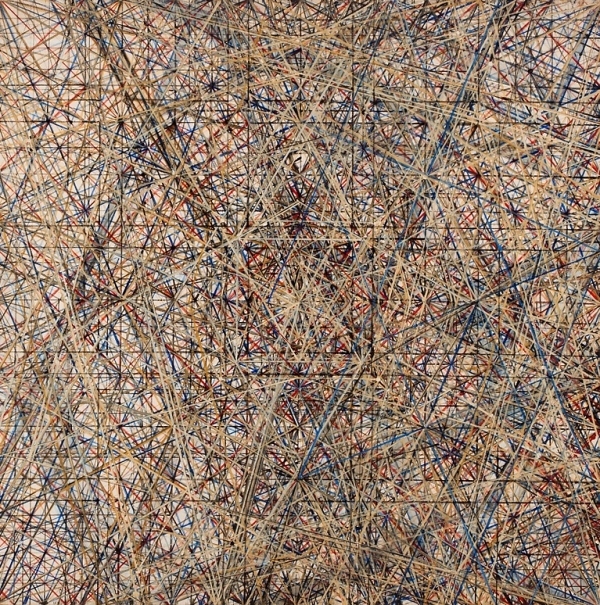 1960, oil on canvas, 47 1/4 x 35 1/2in. circa 1960, oil on panel, 12 1/4 x 13in. 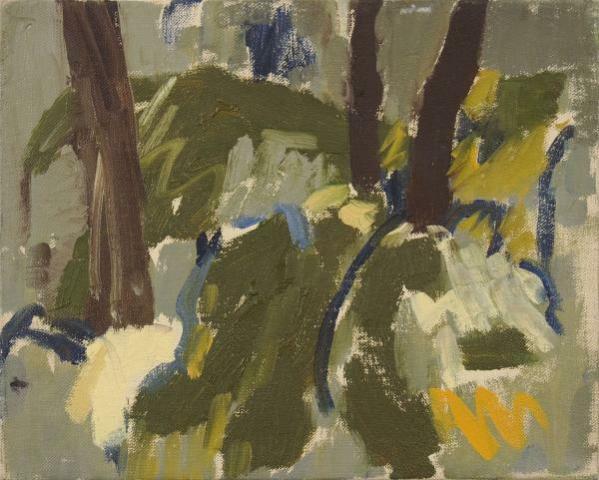 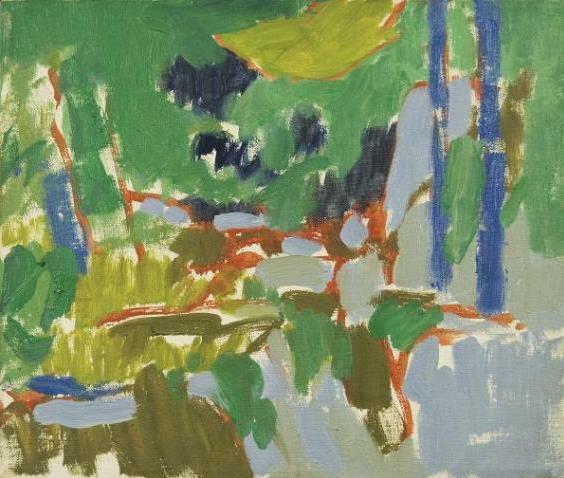 1958, oil on canvas, 12 x 10in. 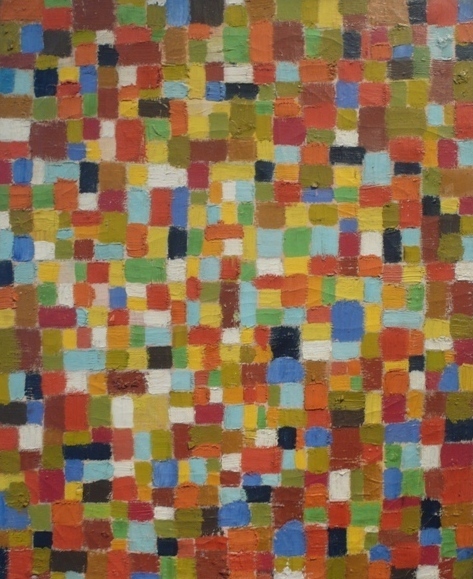 1956, oil on canvas, 24 x 20in.